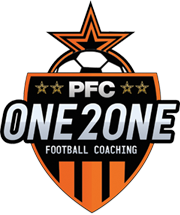 Since 1997, PFC has provided the highest quality of football coaching courses and events for thousands of local players. No matter what age, ability or aspirations, there is a place at PFC for everyone. From complete beginners and player development sessions to academy and professional careers, PFC will help you become the player you want to be. Football, sports, play & FUNdamental skills development.